I can’t find the actual release date anywhere for this single. Frustrating. 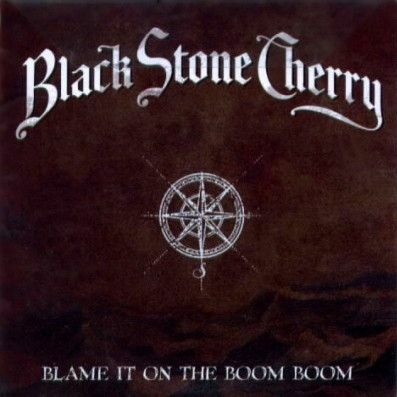 Anyway, yeah I’ve never been a fan of Black Stone Cherry, and actually, I’m still not. But this song is all kinds of awesome. My girlfriend got me into this track actually, she does like a bit of BSC and she requested it on my radio show one time and then I just fell in love with it. That’s the beauty of doing radio shows, people request songs you either haven’t heard of before or that you’ve not paid much attention to. And then all of a sudden you have a new favourite track. Well, I say new, this had come out a few years beforehand by that point. It’s just got a very catchy chorus, a cool guitar riff and of course, you can’t beat a track with any sort of “yeah yeah yeah” type of singing in it can you?? It’s just a belter, and anyone who likes hard rock or metal need to listen to this track if they haven’t before, it really should be more of an anthem than it currently is. If you missed #17 go here.